The University of Stirling-led eMERGe project has created the first ever bespoke reporting guidance for meta-ethnography. Published today, the aim of the guidance is to ensure that NHS decisions about patient-centred services will be informed by greater in-depth information on patients’ views and experiences. The project was funded by the National Institute of Health Research Health Services and Delivery Research Programme. It involved a partnership with leading academics from the Universities of Edinburgh, Bangor, Cardiff and Edinburgh Napier, and working closely with members of the public and an international group of experts including Professor George Noblit, of the University of North Carolina Chapel Hill. Dr Emma France led the study, published in five journals. Using meta-ethnography to draw together evidence from existing qualitative studies, such as those using interviews or focus groups, can help to explain important issues, such as what it’s like to experience an illness or to use NHS services. Improving the way researchers report meta-ethnographies will increase confidence in the findings reported and so help to ensure that the research evidence is used for the benefit of people who use health and social care services. 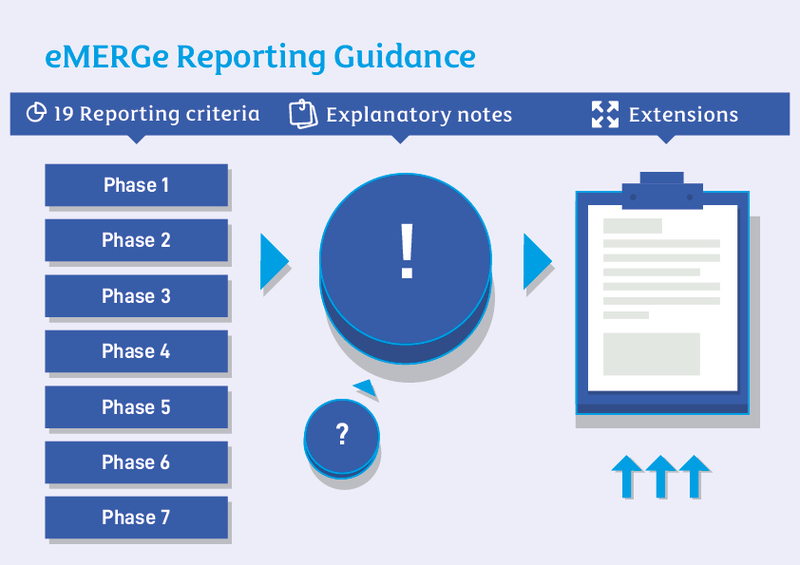 The new guidance has 19 specific reporting criteria, common to any meta-ethnography, accompanied by detailed explanatory notes. There are additional materials (‘extensions’) for criteria that only apply to some meta-ethnographies. The guidance includes recommendations on all aspects of meta-ethnography conduct and reporting, from selecting studies to analysing data. The guidance is free to use and will be used mainly by researchers, academic journal editors, and academics who review research articles to guide reporting of meta-ethnographies.